In a follow-up on the measles outbreak in Ocean County, New Jersey, county health officials have reported three additional cases, bringing the total cases to 18. In addition, there are also 14 potential cases under investigation. The Ocean County Health Department continues to support and highly encourage the exclusion of non-vaccinated children from schools, preschools and daycares in the outbreak area. 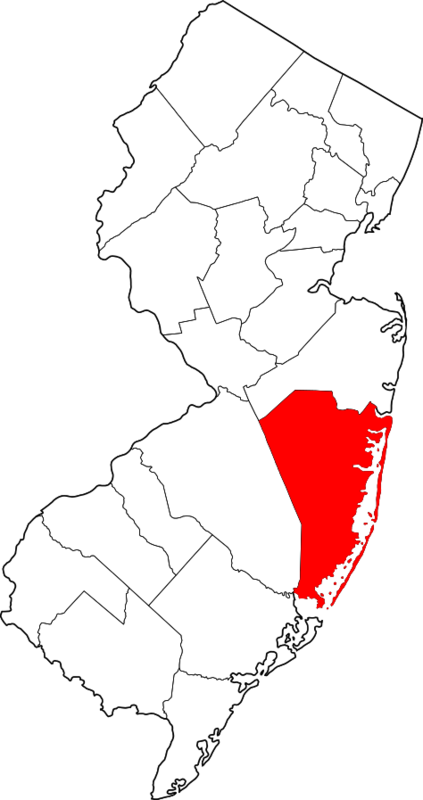 These entities have the authority to make that decision when an outbreak has been declared by the New Jersey Department of Health. The age range so far for the current outbreak is 6 months to 59 years old.